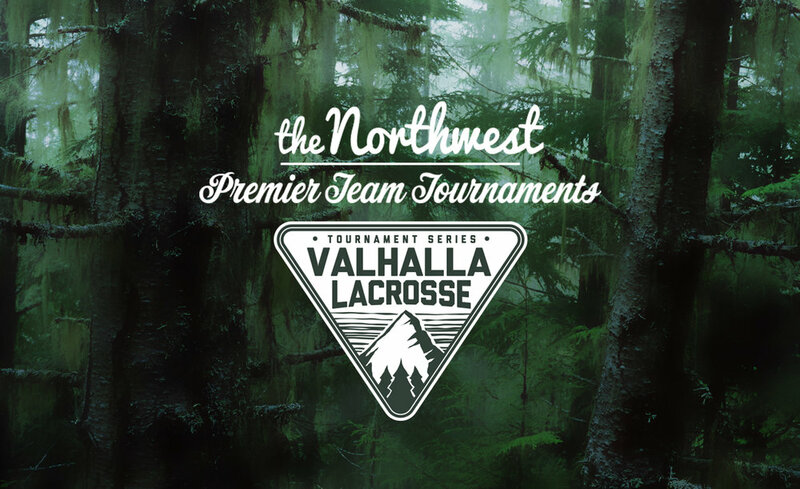 Valhalla Lacrosse is dedicated to bringing the Pacific Northwest the highest quality events to grow the sport of lacrosse and build camaraderie with a community as passionate about lacrosse as we are. With 5 years of successful team tournament events, we are proud to launch a dedicated event site. Register here to be one of the 100+ teams participating in our Summer Invasion! 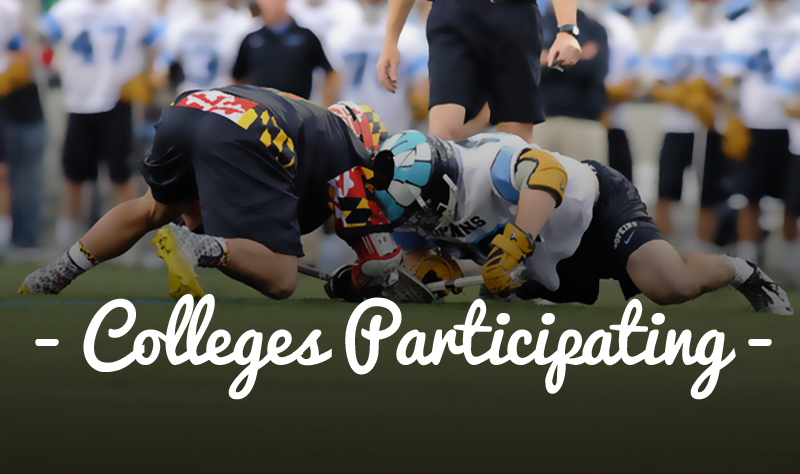 Learn which colleges will be attending in this years event.